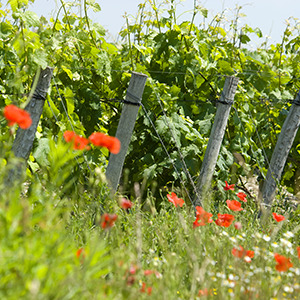 In ‘the thorny shrub’ that the etymology of «gorsse» proffers for the splendid vineyards of Labégorce today, generations of lords and farmers have succeeded in shaping the identity of the estate. A vision was also needed, an intuition that reveals the great potential of a territory through the ambition that the vision carries. Hubert Perrodo’s great vision in 1989 centred on the tradition of those who had loved this land over the centuries. Therefore, more than two hundred years after the division of the property in three parts (Labégorce Margaux, Labégorce Zédé and Labbé Gorsse de Gorsse), he has overcome the crazy challenge of putting them back together. 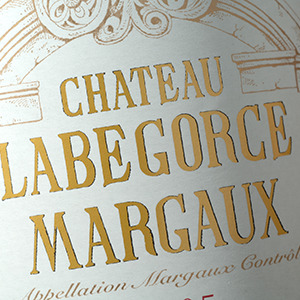 The nouveau grand Labégorce (since the 2009 vintage) offers a lively fruit flavoured palette, extensive, rich, complex, smooth, lined with delicate tannins and great finesse. 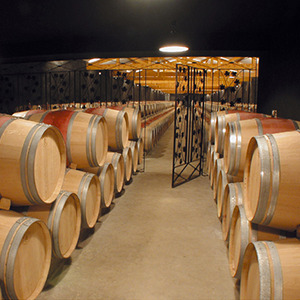 Concerning the Medoc, one of the first prestigious categories is the Margaux AOC. 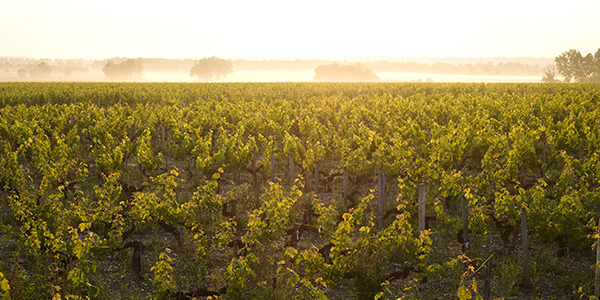 This covers five municipalities and 1525 hectares of which 21 Grands Crus Classés Medoc 1855. The best soil for the development of Cabernet Sauvignon, the majority in this area, consist of gravely nutrient-poor land. 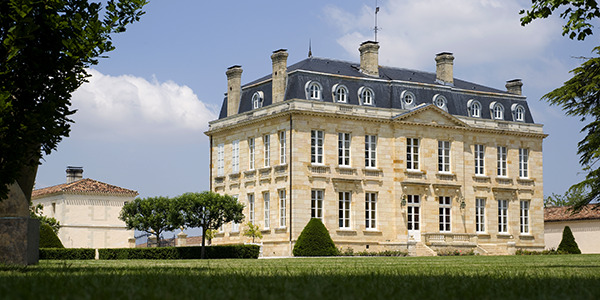 The climate is temperate since it is influenced by the proximity of the city of Bordeaux and the sea. 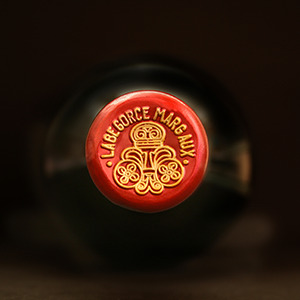 The wines are usually mild, mellow and those from the best producers have aromas of violets and cassis. It is undeniably a land to fine wines.